Ndabeni-Abrahams told the committee that Treasury would hold their end to ensure they provided interim funding to the broadcaster. 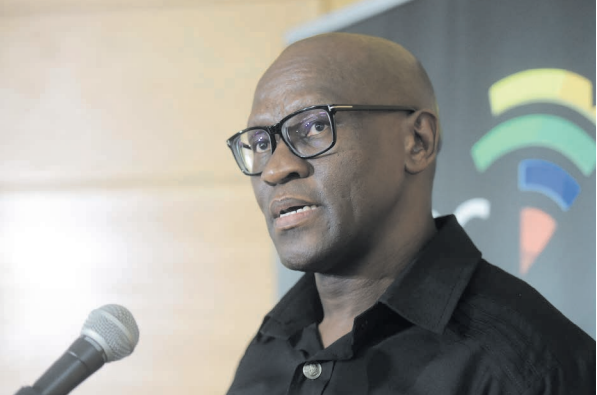 On Tuesday, parliament’s Communications Committee heard how salaries could not be guaranteed as the broadcaster was headed for factual insolvency by the end of March and would have a net financial loss of R568 million for the financial year. The loss was R281 million more than anticipated, Mxakwe added. He said the company was suffering from a financial crisis which saw content providers refusing to interact with the SABC because they were not paid. Some of the challenges were that the company was also not able to purchase rights to air sporting events. Communications Minister Stella Ndabeni-Abrahams told the committee that Treasury would hold their end to ensure they provided interim funding to the broadcaster. The SABC has also found itself unable to perform routine maintenance on its buildings and this was posing health and safety concerns.